What Does Florida Agency Law Cover? 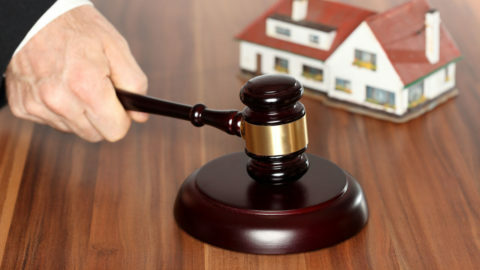 Florida agency law clarifies how a real estate licensee works with a buyer or seller. The law sets out when a licensee must establish and disclose their agency relationship and the standards to which they must adhere. 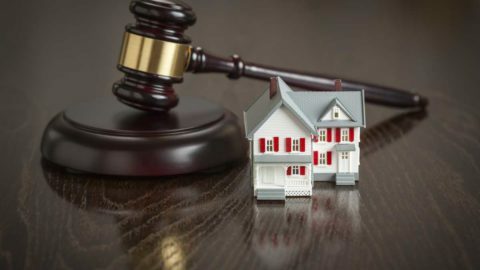 Florida agency law exists to protect the public by making it clear how “their agent” will work, and what they may expect from any other agent who is involved in a transaction. A licensee who acts as an “agent” has a fiduciary responsibility to their principal. A “principal” is the buyer or seller involved in the transaction. 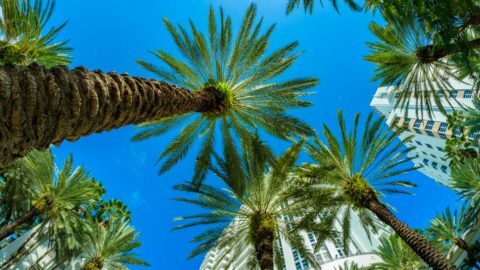 Florida real estate licensees may not work as a disclosed or undisclosed dual agent, meaning a licensee may not work for two or more principals in the same transaction. “Fiduciary” responsibility means the licensee has an ethical and legal responsibility to their principal. The responsibility is laid out in the disclosure document the principal signs. When Does Agency Law Not Apply? A bona fide open house or model home viewing as long as the licensee does not seek confidential information, or the potential buyer does not want to make an offer or negotiate terms. A casual conversation that does not include anything confidential, negotiating terms, etc. Answering factual questions, etc. about a property that is being advertised, or about the licensee’s qualifications, experience, etc. We will begin with this because it is the most common form of relationship. 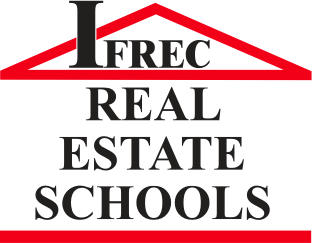 It applies to buying and selling residential real estate. Florida law presumes that all licensees will operate as a Transaction Broker unless single or no agency is established. Transaction brokers provide a limited form or representation to either or both parties to a transaction. A licensee may not act as a single agent to one party and as a transaction broker to another. Account for all funds that they receive from a buyer or seller. Use skill, care, and diligence throughout the transaction. Disclose all known facts, not readily observable to the buyer, that materially affect the property’s value. Present all offers and counteroffers in a timely manner unless the licensee has written instructions to behave otherwise. Obedience to the principal in that the licensee must carry out all legal instructions. Disclose everything they know about the transaction and the other party to their principal. 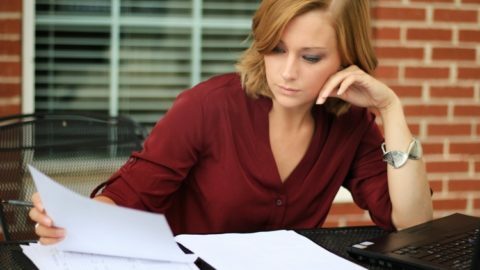 A single agent may transition to a transaction broker with the written consent of their principal. Disclose all known facts that materially affect the property’s value if those facts are not readily observable to the buyer. Account for all funds they receive. When is the Relationship Disclosure Not Required? Knows the party is represented by a single agent or is working with a transaction broker. 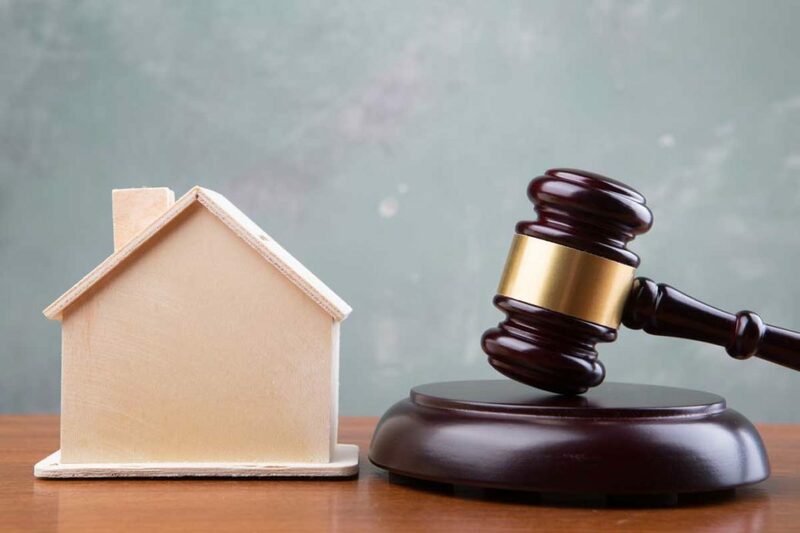 Is selling new residential property on behalf of the property owner, and it is reasonable for the potential buyer to assume the person showing the property is working for or acting on behalf of the owner. 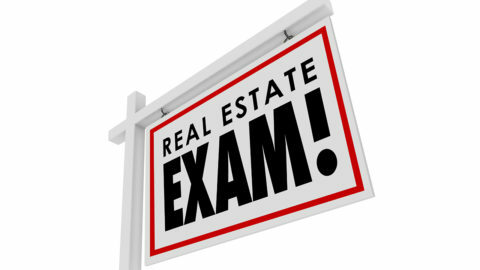 Florida agency law, like any law, has details and specifics real estate licensees must operate within. Making sure our students understand how to operate within the law is part of what we cover in our FREC-approved classes. To learn more about what we offer, please just click here to contact us.